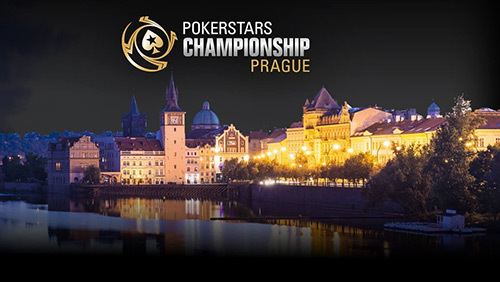 A round-up of the tail end of action at the PokerStars Championship Prague including the Main Event win for Kalidou Sow, and High Roller victories for Igor Kurganov and Danny Tang. You don’t want to be in the dungeon with Jason Wheeler puffing smoke in your face, but that’s where Kalidou Sow ended up at the end of one of the most memorable weeks of his life. 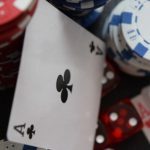 The Parisian has prospered on the mid-stakes live tournament scene, including a third-place finish in the France Poker Series (FPS) Main Event in Paris for €72,000 in 2015, but he had never shot craps with the stars at the end of a PokerStars Championship. There is a tombstone in Prague that reads ‘Here lies the European Poker Tour’. The words ‘European Poker Tour’ has been scratched out with red crayon, and the words “PokerStars Championship’ overwritten. Wheeler would have loved to have been the last man to win it. Hell, I bet he felt he deserved it, travelling all the way from America month after month, year after year, competing in a live event he has had a love/hate relationship with of late. 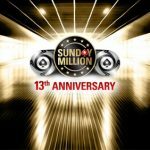 855 entrants created a €4.1m prize pool. 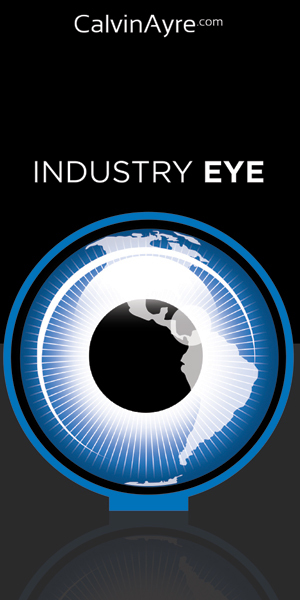 By the time Wheeler and Sow faced each other with bloodshot eyes, a deal was on the table. Despite having fewer chips, Wheeler demanded an even split with €105,000 left in the middle of the table. It was the only deal. The other one was to play for all the readies. Sow took the deal. 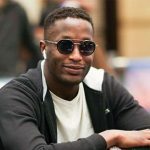 “I don’t have much of an ego,” Sow told PokerNews. It was a deal that saved Wheeler a few quid. The whole affair was over within 20-hands, with Sow hitting more hands than a 14-month-old baby playing pat-a-cake. “Oh man, you run so pure,” was all Wheeler could muster as he saw his dreams of capturing a major live tournament title go up in the smoke he most likely exuded from his lungs as soon as he left the building. Wheeler’s disappointment was Sow’s delight. The Frenchman finished 157/1682 in the Barcelona version of this thing earlier in the year. I can picture him in his bedroom surrounded by posters of Neymar Jr and Gal Gadot dreaming of this moment. Now he has it, and nobody else will have it ever again. I know, because I saw it on the tombstone. Other star performers who told their partners that their deep run was a matter of magic were World Poker Tour (WPT) Champions Club members Matas Cimbolas (7th) and Alessio Isaia (19th), and William Foxen (10th) – a week shy of finishing second in the WPT Five Diamond World Poker Classic for a million bucks. 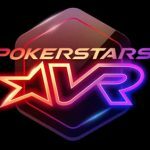 The €25k Super High Roller trophy remained in the family as PokerStars Team Pro, Igor Kurganov, beat 52 entrants to capture the glistening trophy and €371,250 in prize money. It’s been a sweet year for the man who earns to give. 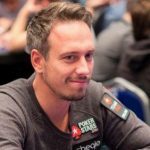 His $2.6m haul is the second best of his career ($3.3m in 2013), and he made those dollars by winning a World Series of Poker (WSOP) bracelet (with his love no less), and a million euro score taking down the €50k Super High Roller in Barcelona. Kurganov beat JC Alvarado in heads-up action to take the title. It’s good to see that Olivier Busquet didn’t damage anything in that brain. The Mexican has had a mighty fine time in Prague. In addition to this close shave, he made the final table of the partypoker Eurasian Poker Tour (EAPT) Main Event finishing seventh, and also finished 13th in the PokerStars Championship Main Event. 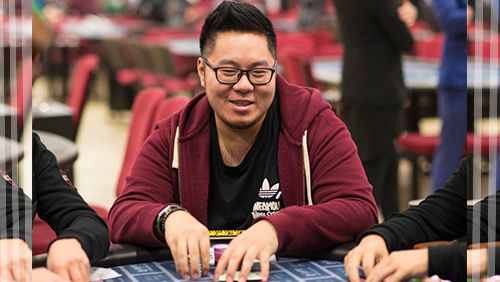 Danny Tang has won his fifth live tournament of his career, and it’s the one with the largest amount of money flowing into his bank account. The man from Hong Kong beat Sergio Aido in heads-up action after the pair cut a straight up ICM deal. Tang took the trophy, but it was Aido who banked the most cash, finishing with €449k v €381k. It’s another brilliant performance for the Spaniard who has now won $3.6m in 2017 to add to the $1.8m he earned last year. The event attracted 256 entrants. These war veterans also had a decent run: JC Alvarado (13th), Igor Yaroshevskyy (14th), and David Peters (15th).